There is literally something for everyone from fun mellow open slopes for the first time backcountry skier to steep technical line that will keep ever the best expert skiers entertained for a life timeThe terrain at Mountain Ski consists of a variety of peaks, ridgeline and bowls. There is literally something for every skier's taste out there. The touring is accessible in that the ski tracks back up are not long or arduous making for multi-lap days and less intimidating for newer backcountry travellers. When touring with us at Mountain Ski you will see that there is no end to the number of lines in a given zone. Everyone in your group will always have the chance for fresh turns. Then back up the track and over to the next line. You can exploit one zone one day and then move on to the next the day after. When touring with us at Mountain Ski you will see that there is no end to the number of lines in a given zone. Everyone in your group will always have the chance for fresh turns. Then back up the track and over to the next line. You can exploit one zone one day and then move on to the next the day after. The feedback we have gotten from our first guests is that there is a tonne of variety in our terrain. From wide open runs to natural glades to featured terrain, we have something that will excite everyone in your group. One of the striking terrain features you will notice as soon as you are immersed in our terrain are the ancient larch trees. It is a moving experience touring through these unique looking trees, especially when they are coated in frost and snow. They also make for some impressive looking images so don't forget your camera! 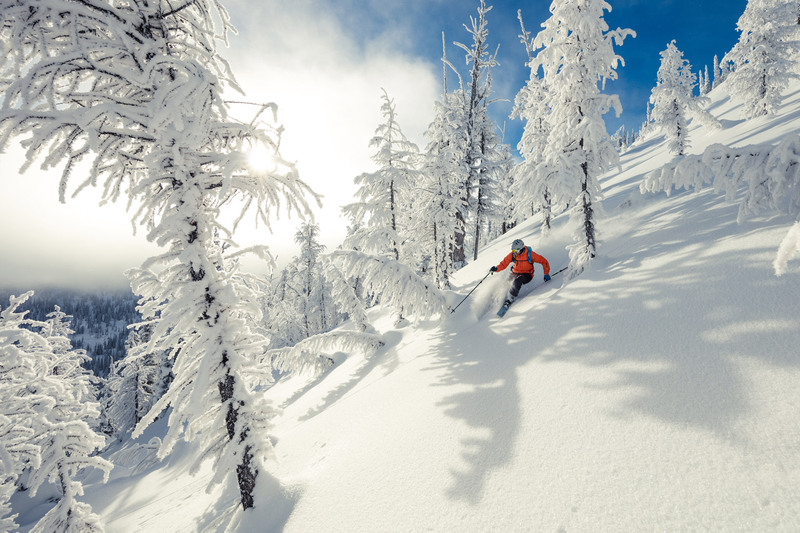 The Kootenay region is well known for deep, light powder. We are situated in a climate zone that gets dumped on all winter but we are secluded from the warm,wet temperatures that effect the BC coast. 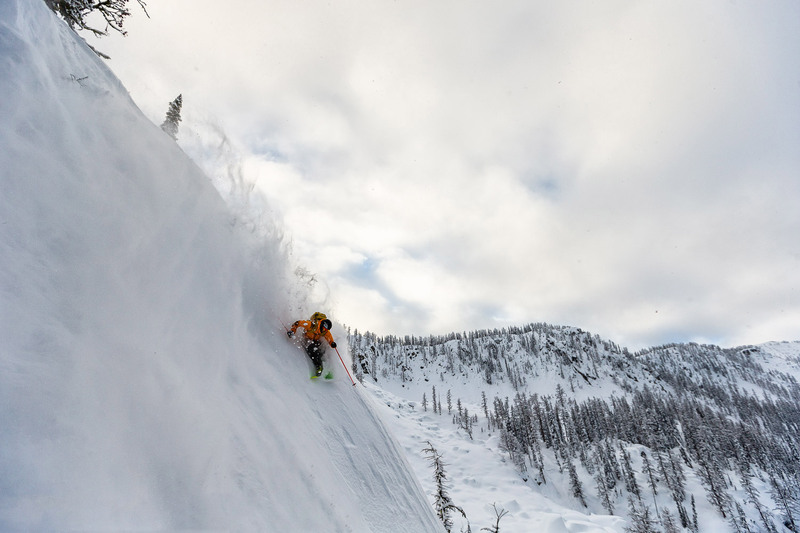 Once you have sampled Kootenay pow, nothing else will compare. If the steeps are your thing, we have them! They are not for everyone so don't feel like you have to ski them. Leave it to the thrill seekers in your group to get their adrenaline fix. 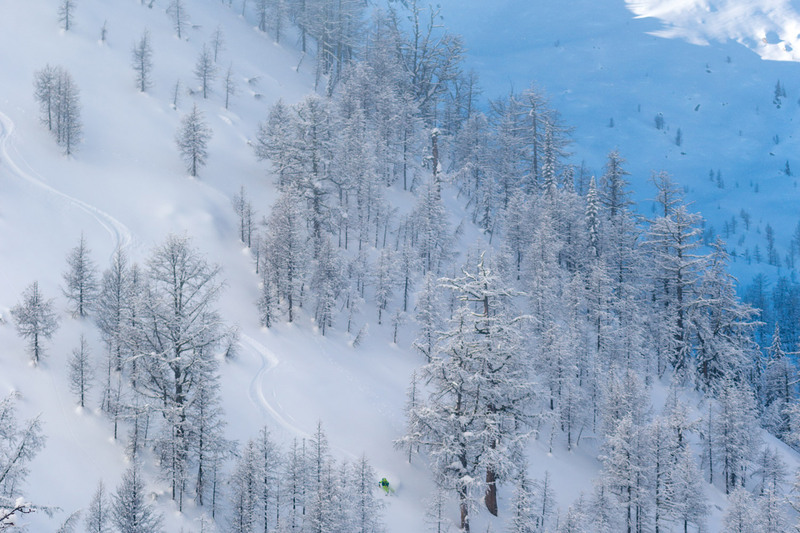 A few pros who have visited our area love the mix of our steeps with the tree skiing and deep pow making for a perfect backcountry experience. If your reward for touring to the top is dropping back in, we have it. You will see ridgelines peppered with interesting looking terrain features just waiting for you to boost off of. 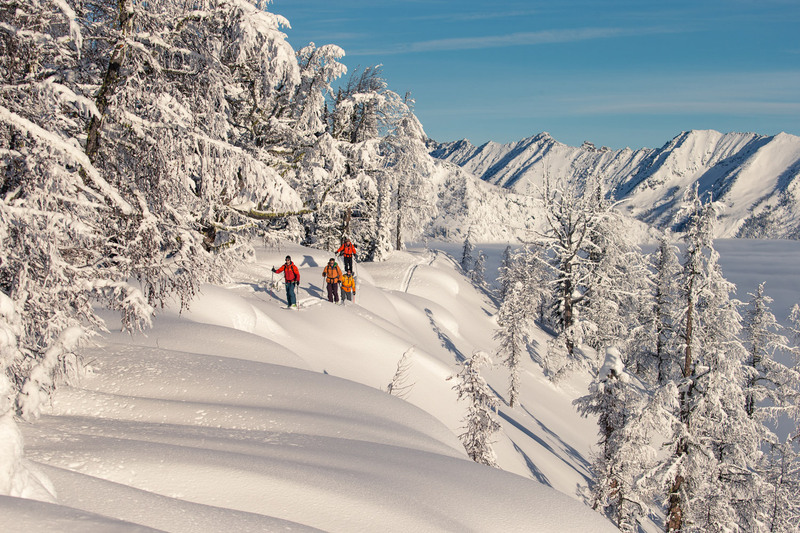 There is nothing like landing and air into deep Kootenay pow and then cruising down perfect and naturally gladed trees. 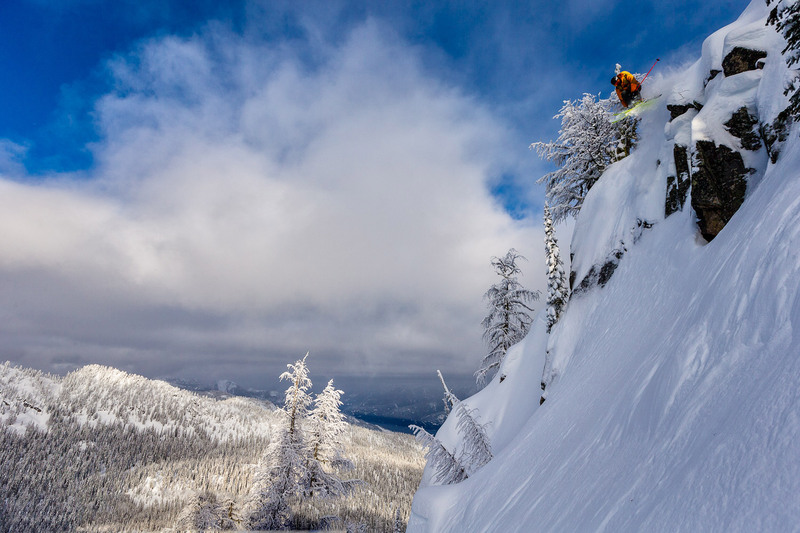 The terrain at Mountain Ski consists of a variety of peaks, ridgeline and bowls. There is literally something for every skier's taste out there. The touring is accessible in that the ski tracks back up are not long or arduous making for multi-lap days and less intimidating for newer backcountry travelers. The feedback we have gotten from our first guests is that there is a tonne of variety in our terrain. From wide open runs to natural glades to featured terrain, we have something that will excite everyone in your group. 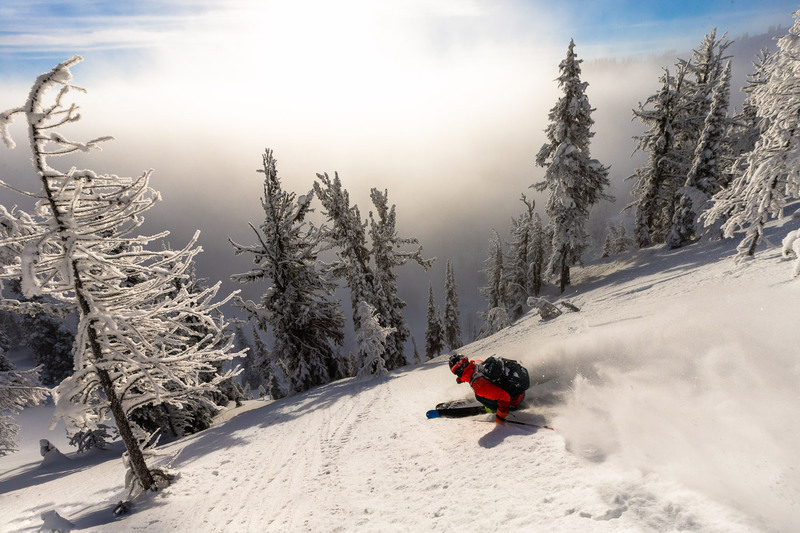 The Kootenay area is well known for deep, light powder. We are situated in a climate zone that gets dumped on all winter but we are secluded from the warm,wet temperatures that effect the BC coast. 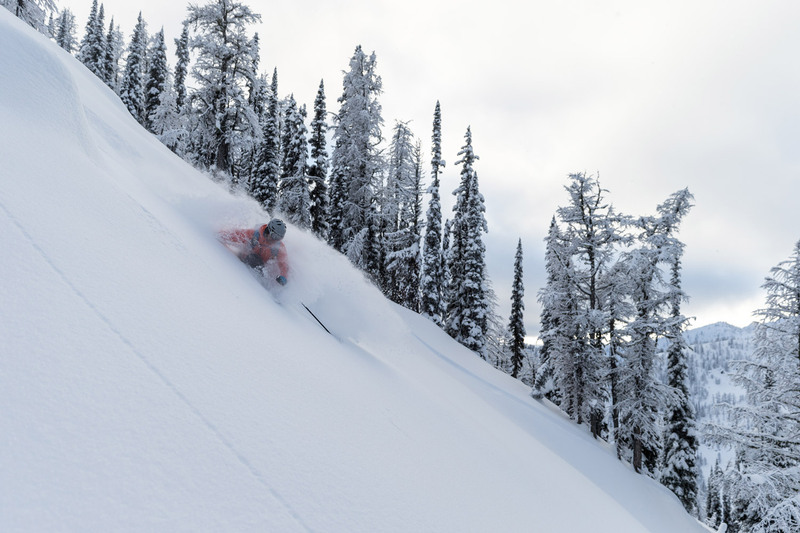 Once you have sampled Kootenay pow, nothing else will compare.